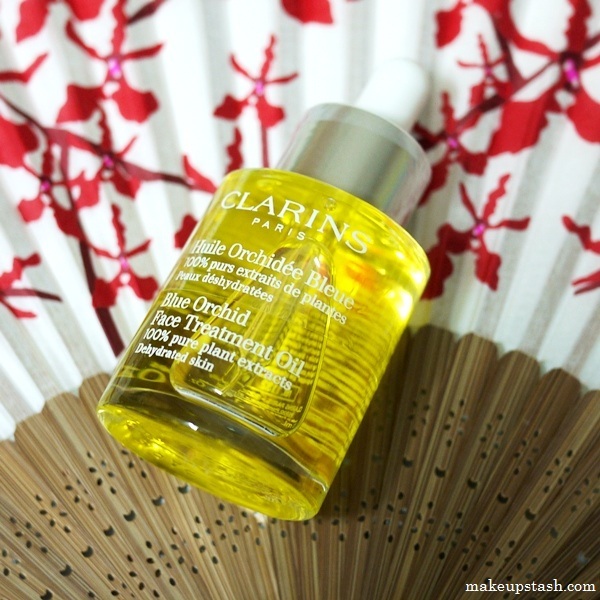 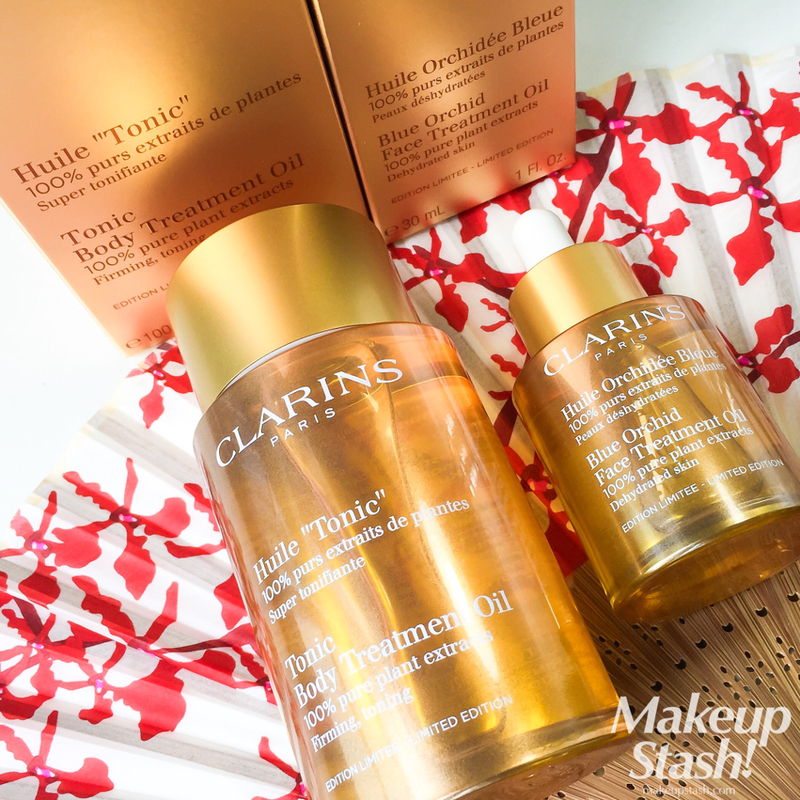 face oil | Makeup Stash! 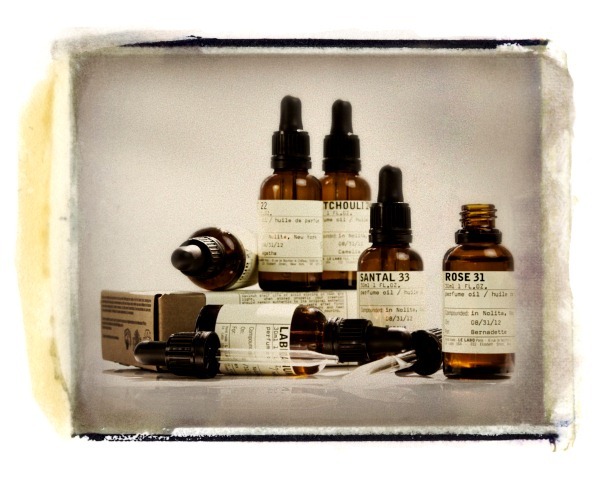 This April, the Le Labo perfume oil collection will finally be available here in Singapore. 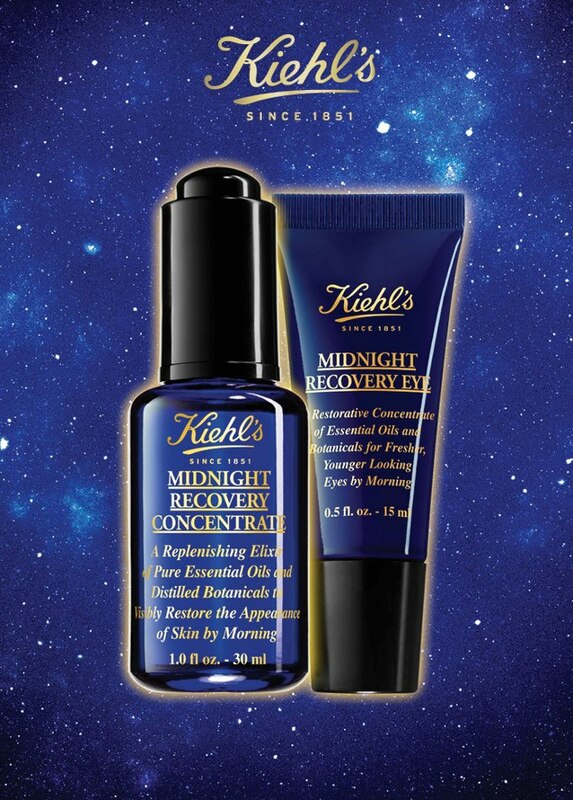 A staple in my skincare arsenal, I’ve been using Kiehl’s Midnight Recovery Concentrate (MRC) for more than half a year now. 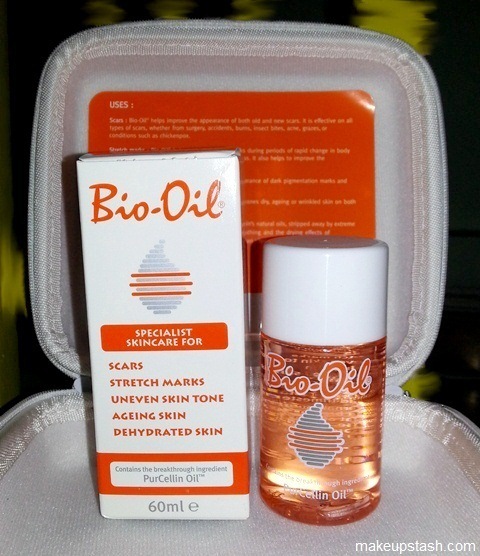 Some time back, I experienced a bad facial rash – I believe it was caused by hormonal changes or an allergy – exacerbated by the serums and masks that I’d been using.